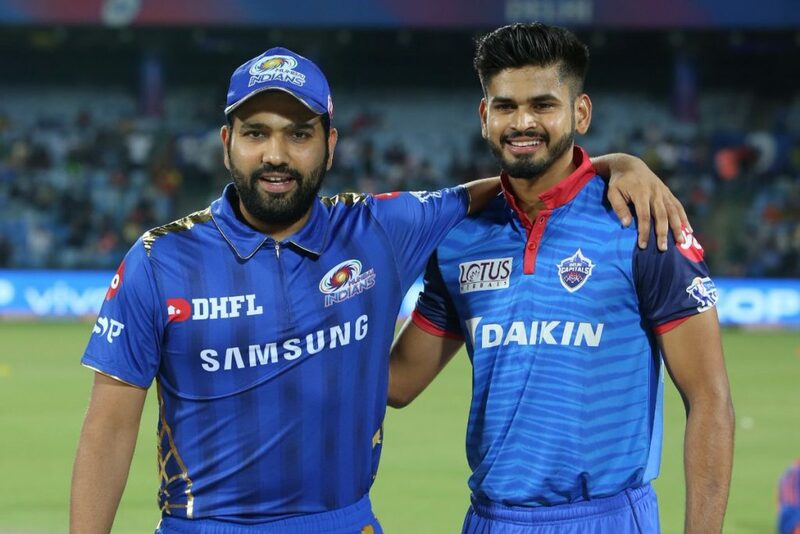 The Pandya brothers made brilliant cameos, as Mumbai Indians registered an emphatic 40 run victory over Delhi Capitals at Feroz Shah Kotla Stadium Delhi on Thursday. 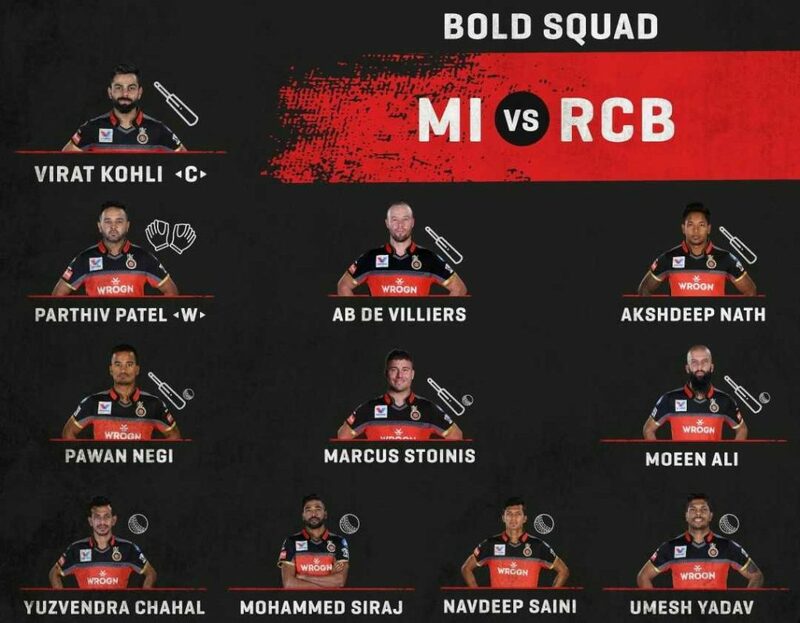 Mumbai included Ben Cutting and Jayant Yadav in place of Ishan Kishan and Jason Behrendorff, while Delhi went in with an unchanged XI. Chennai Super Kings suffered their first defeat of IPL 2019 as a stunning all-round performance from Hardik Pandya helped Mumbai Indians beat the visitors by 37 runs at the Wankhede Stadium on Wednesday. The win was Mumbai’s 100th in IPL history- the first franchise to achieve the landmark. MI opted to give Jason Behrendorff his debut, with the Australian pacer replacing Mitchell McClenaghan in the XI. 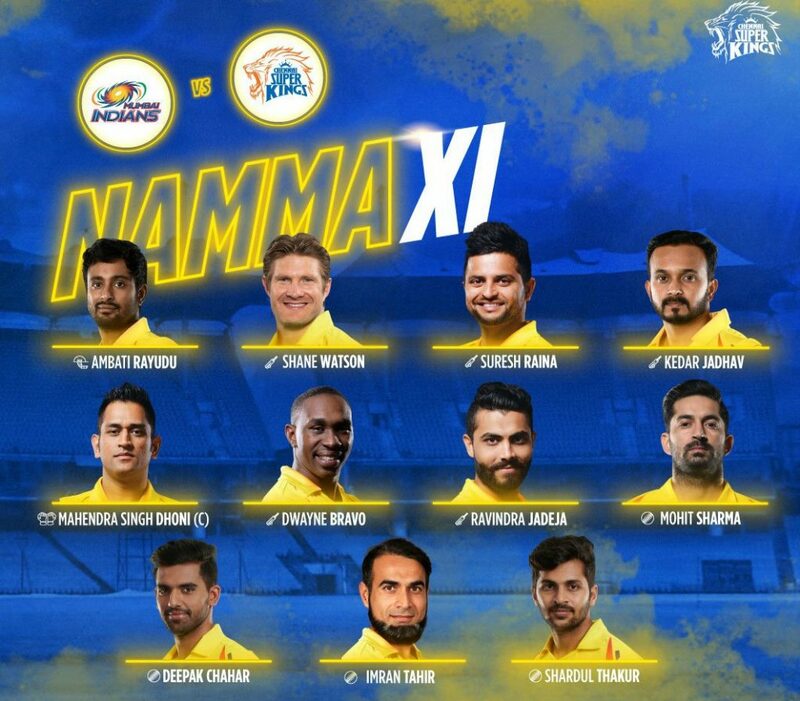 Another change saw Rahul Chahar, the first cousin of CSK pacer Deepak, come in for Mayank Markande. CSK chose to go with only three foreigners, with Kiwi Mitchell Santner making way for Mohit Sharma.